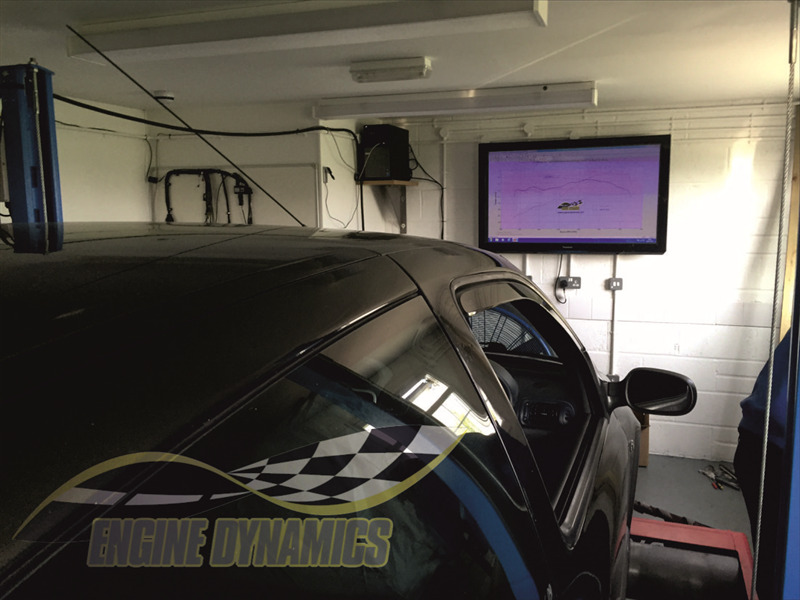 We have our own in-house dyno cell and tools that only focus on the Renault models we cater for. - Minimum of 3 Power Runs with datalogging of Fueling and Boost where applicable. - Brief summary from our Dyno operator. * If your engine has a known running fault we may suggest our 'Enhanced Data Logging' service. See the separate listing for details or contact us.